 Glass can be your worst enemy during severe storms and high winds, but 3M Safety and Security Window Films can help you to be prepared. When unprotected glass breaks, shards can be sent flying causing severe injury to people and cause major damage to property. 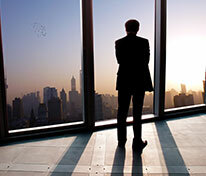 During these disasters, our window films can help to contain glass to help protect both people and property.